Next Sunday, Catskill's own historic house welcomes another local treasure -- the Catskill Chamber Orchestra. Founded in 2008 by Dave Woodin, Director and Conductor, the all-volunteer group is comprised of professional and amateur musicians of all ages. 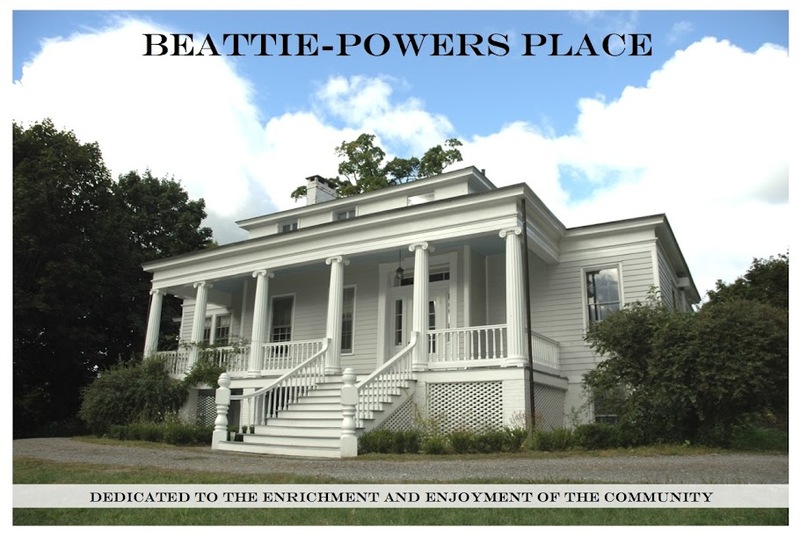 The CCO has performed at Columbia-Greene Community College, the First Reformed Church, and other area venues and now -- for the first time ever -- at Beattie-Powers Place. 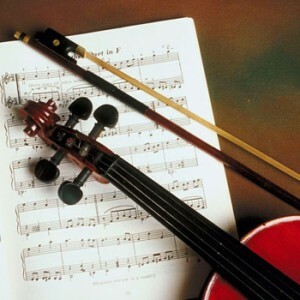 As a special treat, the orchestra will be joined by the Evander String Quartet. This group of award-winning string players hails from the acclaimed Eastman School of Music in Rochester, NY, which counts world-famous soprano Renee Fleming, jazz great Chuck Mangione and Met conductor Richard Woitach among its many legendary alumni. The program will feature Hudson River Journey and Quartet in C, original compositions by Dave Woodin, and the Allegro vivace e con brio from Beethoven's Symphony #8. We hope to see you on the 29th for what promises to be a very special afternoon.